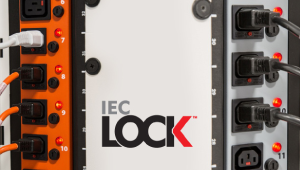 standard IEC inlets & Guards against accidental disconnection of computers, PDU's, servers & most Network Devices. 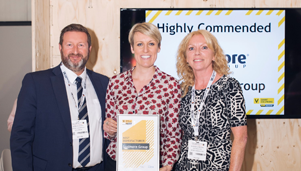 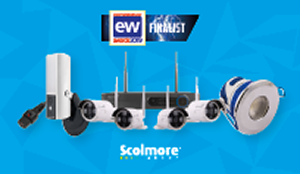 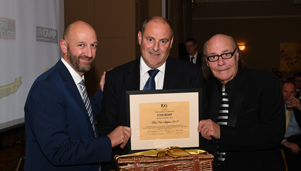 The Scolmore Group of companies will be looking for success at this year’s Electrical Wholesaler Awards ceremony. 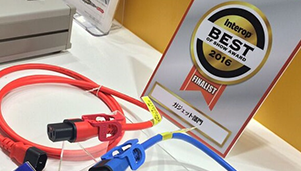 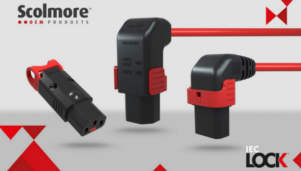 Scolmore Group’s innovative IEC Lock+ connector has won a prestigious ‘Best of Show’ award at the Interop Tokyo 2016 Exhibition. 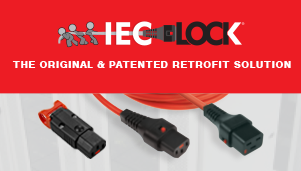 Leading wiring accessories and lighting supplier, Scolmore Group, has produced a new brochure for its growing IEC Lock range. 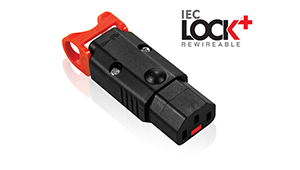 The new IEC Lock+ Rewireable - the world’s first locking rewireable C13 IEC connector. 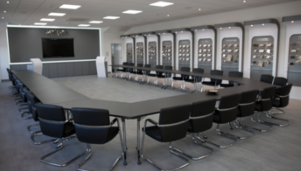 The recent expansion and total redesign of the Scolmore Visitor Centre has created a state of the art showroom and conference centre. 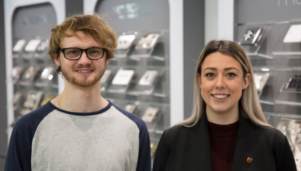 Scolmore Group has announced two new appointments to the marketing team, as the company invests in high calibre candidates to strengthen its market-leading position within the electrical industry. 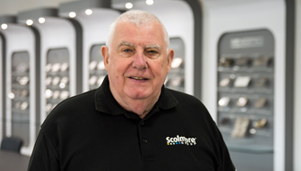 Industry-leading competition sponsored by Scolmore is now open for entries.